Home is where the heart is. 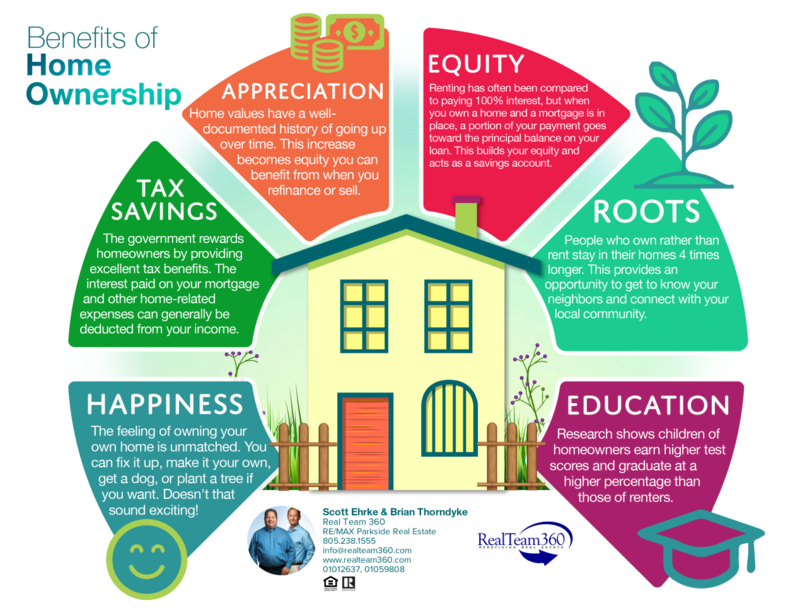 This timeless saying rings true for many, but how people feel about home ownership varies between generations. This infographic from the Center for California Real Estate offers an interesting look at the differing opinions. 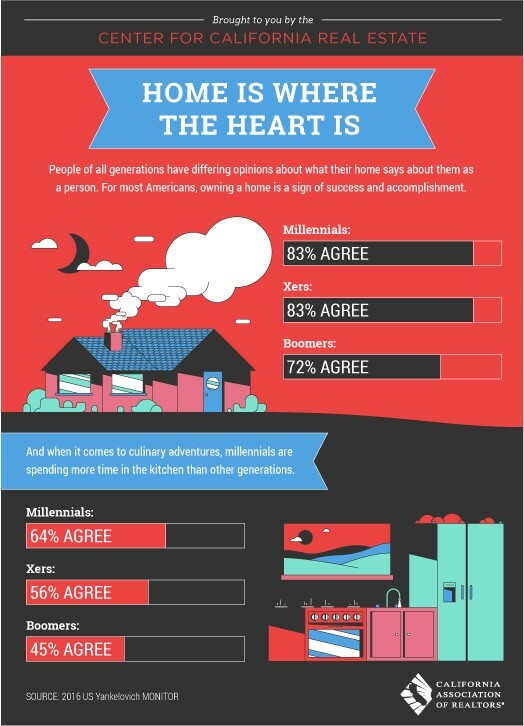 One thing's for sure - millennials like their kitchens!